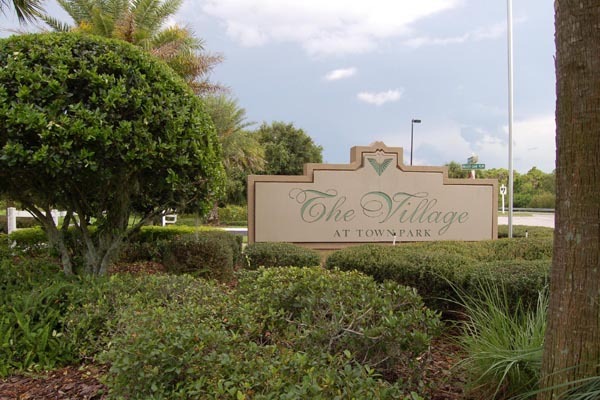 The Village at Town Park community at Lakewood Ranch is on over 58 acres of manicured grounds surrounded by preserves and lakes with plenty of vehicle parking spaces. 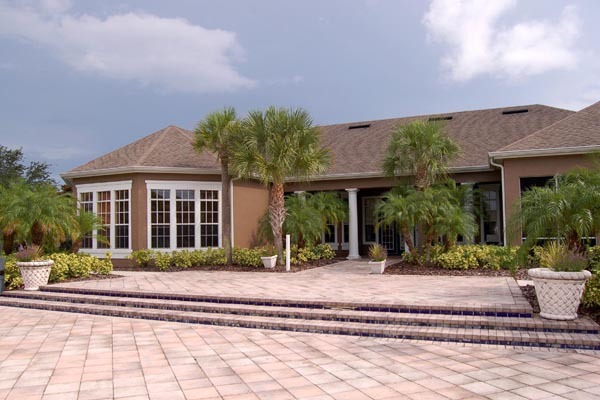 A half-mile lakeside exercise path, two swimming pools, a volley ball court, a car-care center and a playground set the stage for the well-appointed clubhouse complete with a gathering area, a fitness center, a game room, a full kitchen, a library and a media center. 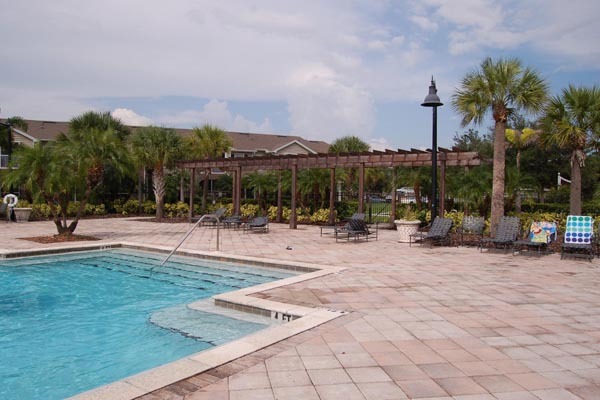 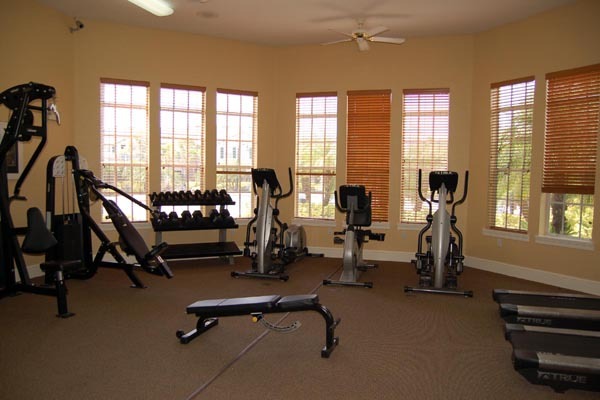 Conveniently located close to Downtown Lakewood Ranch and its myriad of shopping, dining and entertainment options, top-notch schools, medical facilities, the Sarasota Polo Club and I-75; providing easy access to just about anywhere North and South in Florida.